Giselle Mendoza killed as she slept in her bedroom by drunk driver. Home Scandal and Gossip Giselle Mendoza killed as she slept in her bedroom by drunk driver. Why did Giselle Mendoza die a senseless death? Giselle Mendoza a 16 year old Californian girl has been killed whilst sleeping in her bed after her neighbor crashed his SUV into her home in pre dawn hours of Easter morning. The driver, Roberto Rodriguez, would be arrested at the scene. Preliminary sobriety tests revealed the 20 year old next door neighbor was nearly twice over the legal limit. 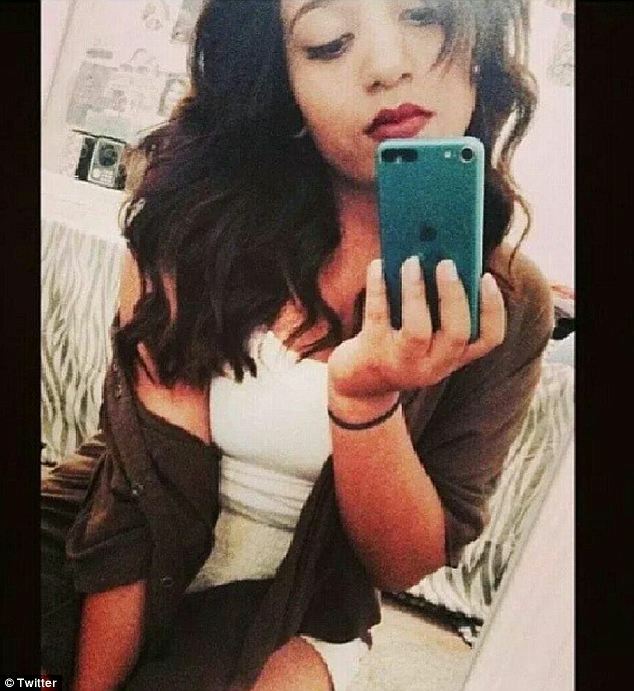 Whilst it was initially thought the girl, a a sophomore at Palmdale High School died on impact, it is now believed she died an excruciating death as she wailed from inside her bedroom. One account says the driver ran a red light just prior to the incident. By chance, Giselle Mendoza’s older sister, Yadira whose adjoining bedroom had come to be destroyed as well had that evening fallen asleep on the living room couch. The sister whilst speaking with reporters pleaded for an end to drunk driving. Devastated family members said Mendoza was always happy, and always had a smile for everyone she saw. According to witnesses, Rodriguez lives right across the street from where the collision occurred. Rodriguez was transported to a local hospital and treated for minor injuries. He was booked for vehicular manslaughter. Rodriguez has been released on $100,000 bail. He is due in court on Tuesday.